Welcome to the blog site for East Coast Firearms located in Duchess County NY. Here we will provide the latest information about our business, new products, and new additions to our diverse line of collectible firearms. A firearm enthusiast from a young age, our owner and founder Glen Vilchek wanted to open a store for people that shared the same interests. 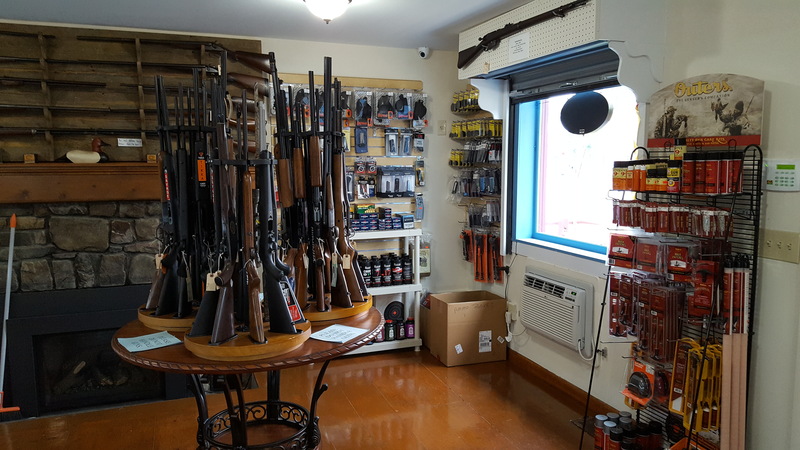 Glen thought it was important for other gun fans to have a place to buy, sell, or trade firearms from a man who is passionate about what he does. The same can be said for his staff. “Everyone at East Coast Firearms loves what they do,” says Vilchek. He adds that customer satisfaction is the goal of the staff, which is clear from the amount of inventory as well as the way it is displayed with pride. One of the most unique things about East Coast Firearms is that we not only sell new rifles, handguns, and sports shooting pieces, but we have a wide range of collectible items as well. Whether it’s a 488.Spencer from The Civil War, or a 147.colt from the late 1950’s, we have collectible items great for any firearm aficionado. Thanks for checking out our new blog. Be sure to check back for posts about what we’ve got coming up, as well as articles for our fellow firearm fans!